Welcome home to 100 N Lansing St in St. Johns. 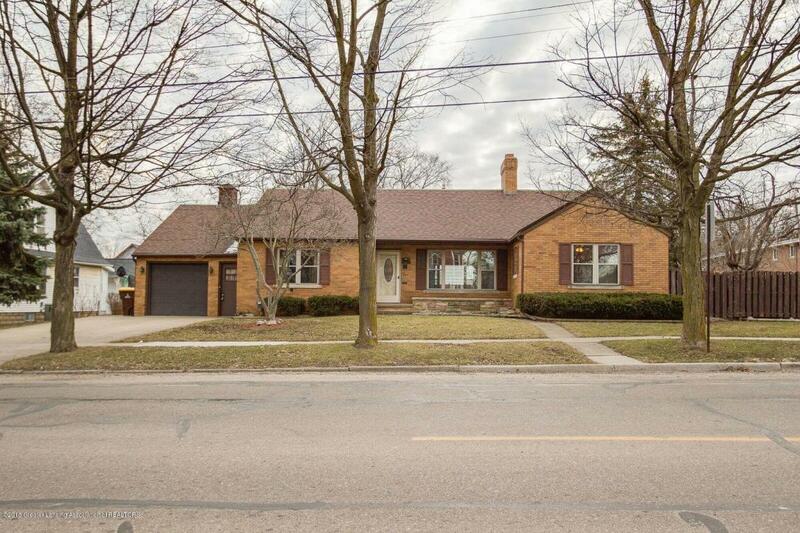 This stunning 3 bedroom, 3 bathroom home is exceptional quality and features newer windows, all original interior solid wood doors, original wood cabinetry in the kitchen in excellent shape. 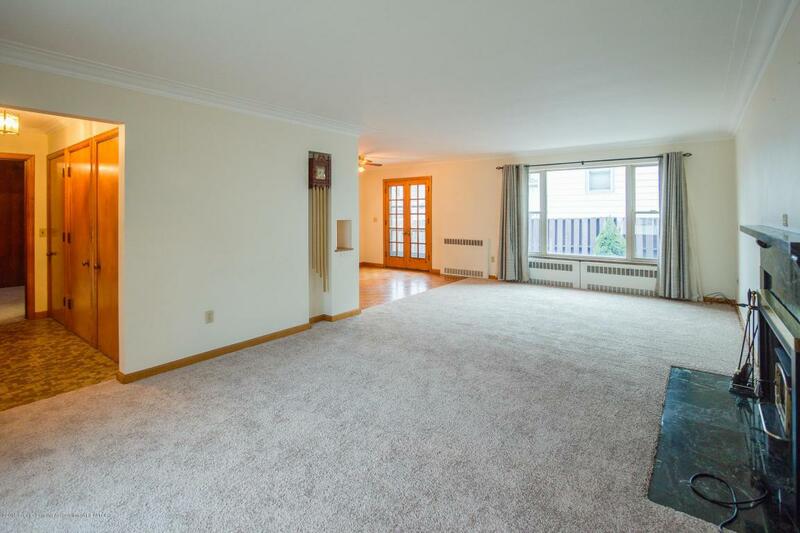 The dining room features beautiful wood floors a built in buffet, and French doors leading to the brick patio area. 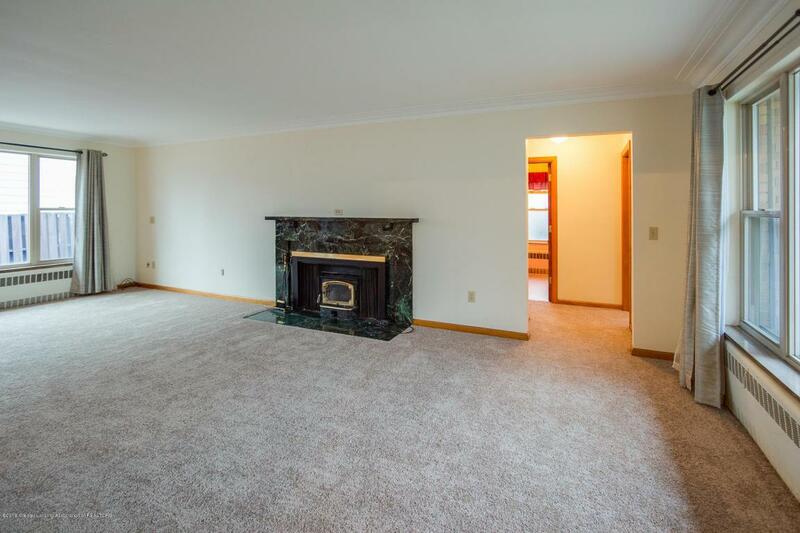 The main level also features new carpeting in the living room and 3 bedrooms, gorgeous tile work in both bathrooms, and a beautiful foyer with a half bath off the entry. Additional features include: a newer front door, a full finished basement, an attached 1 car garage and much more.